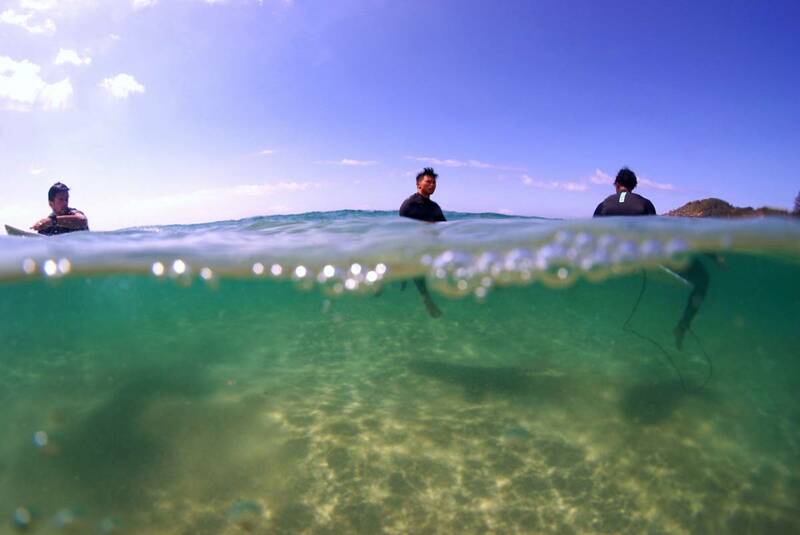 Many people here on the Northern Beaches participate in surfing for fitness, fun and sport. Due to the repetition of paddling, surfers are exposed to overuse injuries if not managed correctly. The most active areas of the body when surfing are the shoulders and back. The most common overuse injuries attributed to surfing are in the shoulders, specifically the rotator cuff. As paddling is repetitive, surfers tend to stimulate one side of the rotator cuff and not the other, leading to a muscular imbalance. However, shoulder injuries can also be induced from improper paddling technique, poor strength and inadequate flexibility. Surfers can easily prevent and manage common overuse injuries by strengthening parts of the rotator cuff not active when surfing. Furthermore, improving shoulder flexibility can reduce the incidence on injury.